Being responsible for two of the biggest electro-rap songs in recent memory was no mean feat, with Icona Pop‘s ‘I Love It’ being practically unavoidable for most of 2013 and helping Iggy Azalea to a second hit with ‘Fancy’, Charlotte Aitchison better know as Charli XCX has become one of the most sought after collaborators in music today, not bad for a 22-year-old from Stevenage. 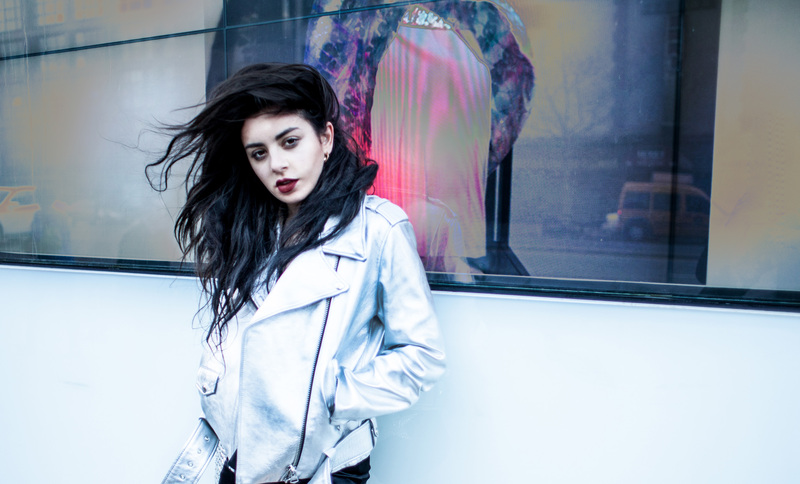 With her last album ‘True Romance’ scoring solid sales on both sides of the Atlantic, Charli XCX has announced the great news that her third studio album ‘Sucker‘ isn’t far away now, with a planned release in mid October and collaborations with Weezer frontman Rivers Cuomo and Rostam Batmanglij of Vampire Weekend, this album could be her most varied and exciting project yet. Already featuring the fun and feel good track ‘Boom Clap’, which you may have heard on the Fault In Our Stars soundtrack or any radio station over the last couple of months, a second song that will feature on the upcoming album, ‘Break The Rules’ a interestingly layered and super infectious synthpop track that will get you just as excited as I am to find out just what this young start is capable of.